Frustration and worry are some of the feelings expressed by first-year DCU students stuck in financial limbo while waiting to hear a decision about their grant applications from Student Universal Support Ireland. Despite SUSI claiming they are two months ahead of schedule in comparison to last year, almost half of all applications are still in the processing stage. The grant system, SUSI has broken its promise to have all grants processed in the first few weeks of the new academic year. The news comes as applications to the Student Assistance Fund have risen by 40 per cent on last semester. Some 700 DCU students have applied for the SAF this year, a rise from 500 applicants last year. The grant, which is funded by the government and the European Social Fund, is strictly for non-academic purposes only and students can apply for the SAF to help cover the cost of expenses including rent, bills, childcare, medical bills, and compulsory study abroad. It’s estimated that each successful student can expect to receive around €500. In more severe cases, St. Vincent De Paul also has an education grant for limited relief. Another student awaiting her grant assessment relayed her fear of possibly dropping out as she cannot afford the fees and costs associated with attending college. Post-Leaving Cert students who have had their grant applications approved by SUSI are expected to receive the first instalment next Friday. DCU students who are still in the assessment stage have also complained about the lengthy process and a lack of communication from SUSI. Students found SUSI staff to be helpful, but once their application was deemed ‘awaiting assessment’, it was hard to get any more information. They also found that staff responded faster on Twitter than to emailed queries regarding their applications. 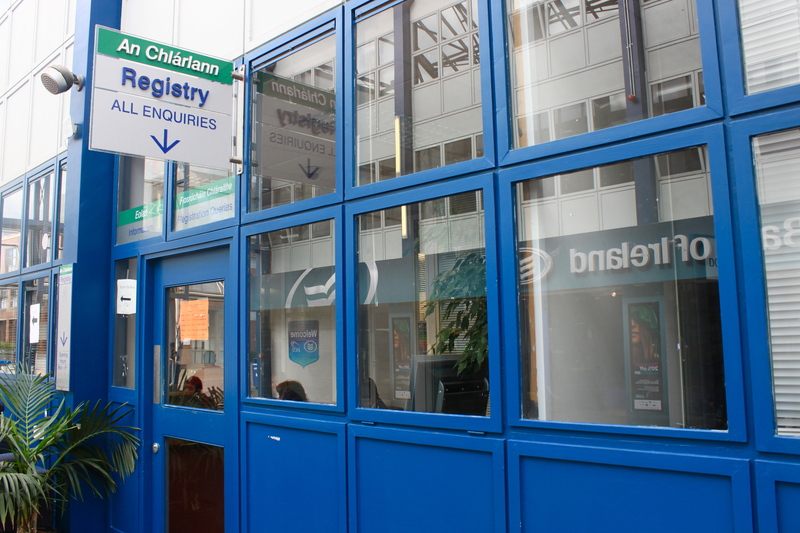 Students’ Union Welfare Officer Lorna Finnegan saw the SUSI clinic on campus last week as a positive start following a lack of communication and information last year. Following the huge backlog last year, the Office of the Ombudsman has accepted more than 50 complaints since June from students who had difficulty with the processing of their third-level grant applications. Of these cases, 21 have been resolved and half of the settled complaints were found in favour of the student. A recent study by the Irish League of Credit Unions revealed that 1 in 12 students will drop out of college due to financial stress, and that students work an average of 18 hours a week to pay their way through college. When applying for the SAF, a student can only be successful if their parents’ combined wage is under €64,000 per annum. If the total combined wage reaches over €64,000 they are deemed ineligible. A student applying for the SAF can expect a rigorous application process and must provide proof of receipts, including those for the SUSI grant, scholarships, and bursaries. The SAF measures the parents’ combined wage, social welfare allowances, and requires a detailed account of annual non-academic expenses. In contrast to the SUSI grant, fixed assets must not be declared in the SAF application process. Fixed assets are those that are expected to provide benefit for more than one year such as equipment, buildings, and real estate. Let’s take a student whose family owns and manages a farm. The parents of the student could work on the farm and earn less than €64,000 combined. However, the land that the farm is based on, the farm machinery, and the buildings are not taken into account. Finnegan said that it can be quite difficult to determine who is more deserving of the money. “There’s a difficulty defining who needs it more. The application is quite rigorous. Proof of receipts are required”, she said. It’s estimated that if living away from home, a student’s total expenses come to about €950 a month, while a student who lives at home and commutes daily can expect to fork out over €500 each month on daily expenses. Very nice post. I just stumbled upon your weblog and wished tto say that I’ve truly enjoyed browsinng your blog posts.